FX‘The Americans’ stars Keri Russell and Matthew Rhys got married in real life after meeting on the show. 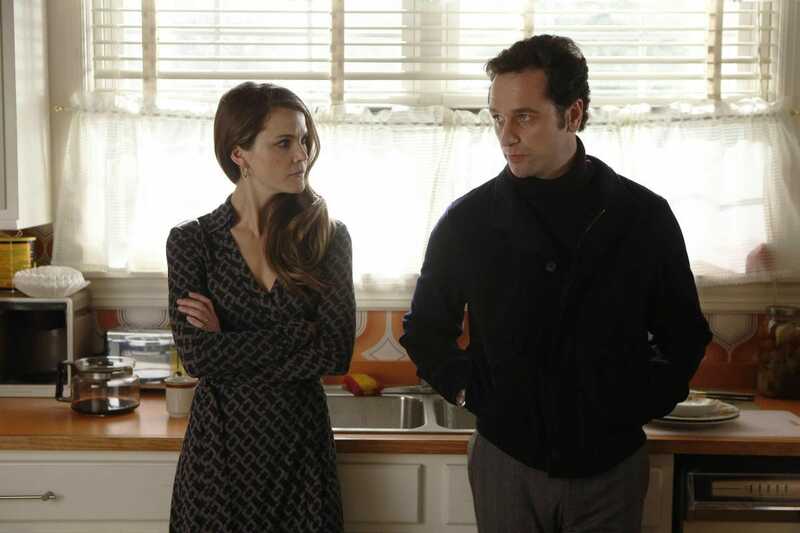 “The Americans” had its sixth and final season premiere Wednesday on FX. While it’s never had high ratings, it’s a favourite for critics and has a loyal following. 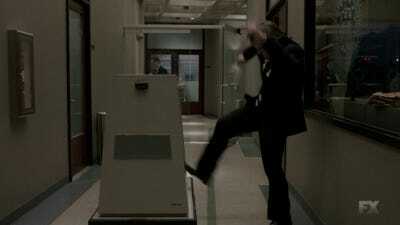 For years, critics have agreed that FX’s “The Americans” is the best show on television. “The Americans” follows Philip and Elizabeth Jennings, KGB spies living as Americans with two kids (who don’t know their parents’ secret) in suburban DC in the early 80s. Philip (Matthew Rhys) is more optimistic about American life than Elizabeth (Keri Russell), which leads to issues in their work and personal lives. The show came quietly in 2013, back when shows including “Mad Men” and “Breaking Bad” were still on the air, and “Game of Thrones” was still in its early seasons. But as those prestige dramas came to an end or started to lose their spark, critics began to notice “The Americans,” which was always on the same level. And loyal TV fans caught on, too. The show’s been nominated for the Emmy for best drama and its stars Rhys and Russell have been deservedly nominated for two Emmys, though they haven’t won yet. Margot Martindale won a best guest actress Emmy in 2015 for her role as Claudia, Philip and Elizabeth’s handler. Now in its sixth and final season, “The Americans” is building up to a tense ending. Business Insider recently spoke to showrunners Joel Fields and Joe Weisberg (the show’s creator and former CIA officer) about the final season’s significant time jump, their relationship with FX, which characters fans wanted them to kill off, and where all the many wigs Philip and Elizabeth wear throughout the series ended up when the show wrapped. 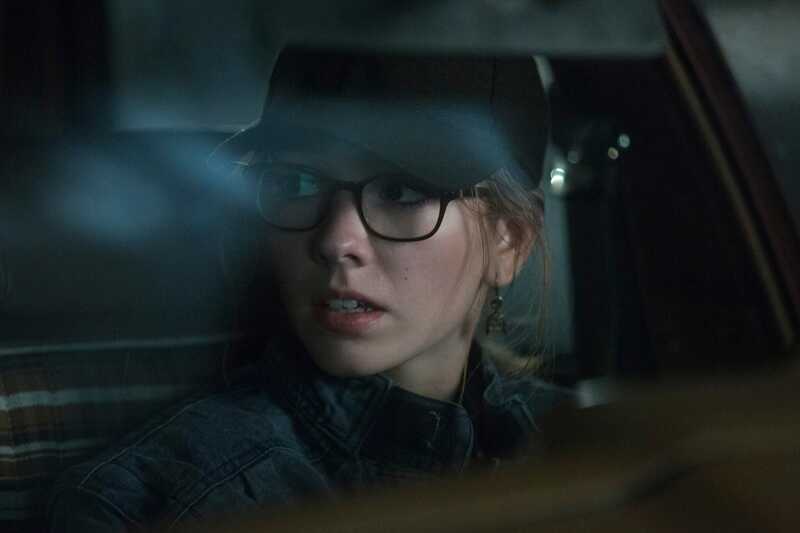 FXHolly Taylor as Paige Jennings, who found out about her parents’ secret on her own. In season 6, she’s working with her mum as a spy for the Soviet Union. Carrie Wittmer: Season five ended in 1984 and season six starts in 1987. The time jump is pretty seamless and obvious without screaming, “Hey, it’s 1987 now!” Why did you decide on this time specifically? Weisberg:We talked a lot about this. We wanted to do 1987 because we wanted to get to a point where Gorbachev had been in power for a couple years and getting into the swing of things because that was really gonna provide a challenge for Philip and Elizabeth. Everything comes down to the marriage on this show. And we’ve realised Philip and Elizabeth were not going to have the same perspective on those changes on reform in the Soviet Union. And since Philip has quit spying, he’s able to give a couple years for that to sink in on their marriage. Wittmer: Philip and Elizabeth are probably further apart then we’ve ever seen them. Was this significant riff in their marriage something you planned on happening this late in the series? Fields:Yes, that was a really big part of what we wanted to achieve in this time jump. The notion that marriage is a complicated journey. And where we ended the prior season, with Elizabeth doing something very loving and supportive and understanding for her husband by suggesting that he stop doing the [spy] work that was causing him so much pain. Three years later, even though that came from the best of places, it’s extremely challenging for their relationship. Weisberg: Both of us have similar personalities. We’re planners. And a big part of how we write is planning things way far in advance. But we’re also big believers in not sticking to your plan when you find a better plan. So there were lots of stories that went in new directions and some of the most fun we had on the show was allowing the characters and the stories to surprise us along the way. Fields:FX has really, from the beginning, made clear that they’re buying the show and they want it to be as good as it can be, not as popular as it can be. That was something we heard really clearly from John Landgraf [CEO of FX] from the beginning. In particular between seasons one and two, when they put a lot of thought into what might be done to expand the audience, and ultimately they said that the thing that was important was to continue to make the show better and better, and hope the audience would follow. And that’s been great for us. Weisberg:With a little less attention we were able to focus and do our work. We could do our thing without being overwhelmed by attention. It was pretty great. Then we started to get more attention and that was great, too. It’s very nice to be recognised so I think from our perspective, we almost couldn’t dream it up any better. Fields:It’s strange to feel that this journey is coming to an end. Endings are natural and if you’re telling a dramatic story, you need an ending otherwise things will be flat. But when you’re having a great experience in life you also don’t want it to end. So there’s a lot of mixed feelings. For me, and I think I can speak for Joe, too, the main feeling is gratitude. As sad as we are to see this journey come to an end, it’s hard to feel that anything exceeds the gratitude for how great the journey was. Weisberg:I’m having trouble finding something to be bitter about, but I’m looking for it. Fields:But my gratitude does eclipse the bitterness. Wittmer: One of my favourite characters on the series is Pastor Tim. In season 5, he was sent to South America because he knew the Jennings’ secret. How’s he doing these days? Fields:I thought you were going to say the mail robot. (Note: the Mail Robot is exactly what it sounds like: a robot that delivers mail … at the FBI headquarters. It is based on a real thing that existed at the FBI, and became so popular on the show that it has its own Twitter account). FXThe mail robot delivered mail at the FBI, and is based on a true story. Fields:Pastor Tim was a really important character for us. That whole journey for Paige was such a significant part of her development. And we really wanted to portray a good liberal Christian church and minister. It’s something you don’t see a lot on television now and that kind of ministry, it’s not as front and center. These days you see much more by of the right wing evangelical variety of Christianity and of Christian ministers. But my dad was a liberal rabbi and a lot of his close friends were liberal ministers who had grown up with him in the civil rights movement and were really, really passionate social activists. It was a lot of fun to have that be a part of Paige’s journey. Wittmer: It would have been interesting if he died. Fields: I’m a big Paige fan. Alotof people wanted Paige to die. Fields:It’sveryupsetting! And from our perspective we’re like, ‘How many people do we have to kill? !’ Although that’s not how we decide who to kill. But sometimes the nice people have to go. Patrick Harbron/FXA brief selection of the many wigs Philip and Elizabeth have worn. Wittmer: What happens to all the wigs now that you’re done shooting? Weisberg: That’s a good question. Fields:I don’t want to think about the wigs in the dumpster! I think they’re probably in glass cases in a nuclear bomb shelter somewhere.